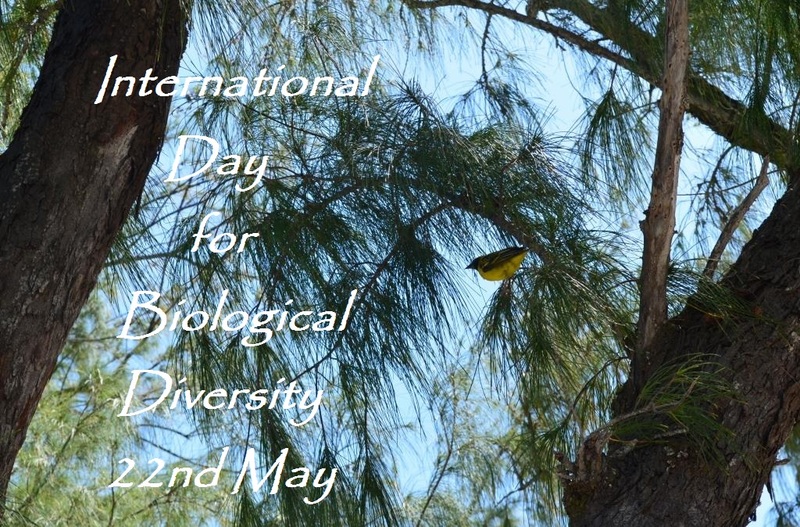 22nd May is celebrated as International Day for Biological Diversity. This day gives an opportunity to increase awareness of the Earth’s flora and fauna. This year’s theme is biodiversity for sustainable development. Biodiversity is vital for sustainable development and human well-being. International Day for Biological Diversity.